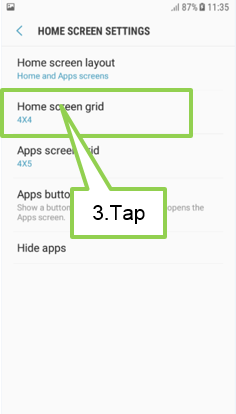 [Galaxy J series 2017] How do I change the grid size on Home screen? and it enlarge the personalization. to access the available options. 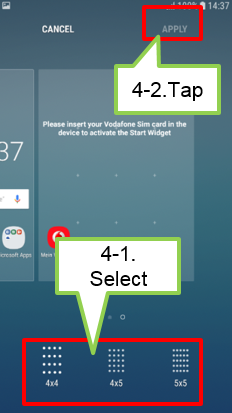 [Galaxy J5/J7 2017] How do I format the memory card? 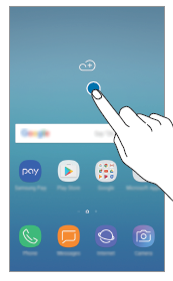 [Galaxy J5/J7 2017] How do I remove the memory card?